Restaurant Realty Company is pleased to report the sale of FoodInk Catering in Los Angeles, California. The restaurant for sale was marketed by Restaurant Realty Company and the transaction was completed in December. The terms of the transaction are confidential. Founded in 2003, this full service gourmet catering and cafe conveniently located in a busy Los Angeles location. Their dedication to delicious food and dedicated service had made this company the number one pick for clients ranging from the top of the entertainment industry, major publishing houses, fashion as well as a top choice for family special events. Commercial kitchen is a spacious 3,000 square feet with favorable lease terms. Revenue has been steadily increasing and there is plenty of room for expansion. Opportunities like this don’t come by often. 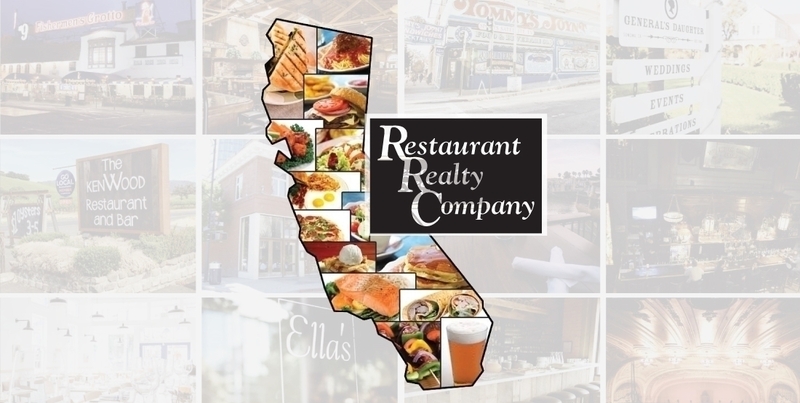 If you are interested in buying or selling a restaurant in Anaheim or leasing a restaurant space in Los Angeles or anywhere else in California, please contact Restaurant Realty Company. Restaurant Realty specializes exclusively in the sales, acquisitions and leasing of restaurants, bars and nightclubs. Our listings include restaurant real estate, restaurant related businesses for sale, restaurant franchises for sale, and restaurant space for lease. If you are ready to sell a restaurant, bar or nightclub in Los Angeles or anywhere in California, please contact us to start packaging your listing for a successful sale like the former owners of FoodInc Catering.